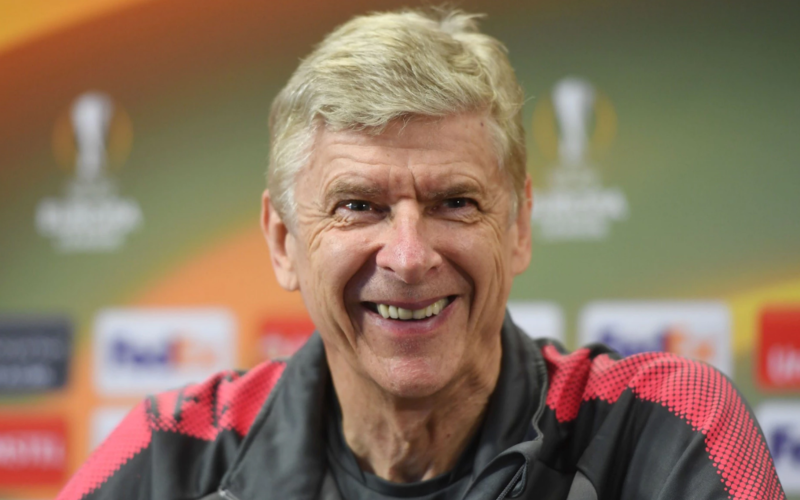 The man who nurtured and mentored Nigerian international Alex Iwobi to the star that he is today, outgoing Arsenal manager Arsene Wenger has revealed that he would like to manage another top European club after he leaves Arsenal at the end of the season. The French tactician who has been involved in football management for over 30 years is not thinking of hanging his managerial boots just yet. It is been speculated that French giants Paris Saint-Germain are reportedly not interested in Wenger beyond a general manager role, while Borussia Dortmund could be searching for a new manager in the summer and Wenger might just be the ideal candidate. “He will have no shortage of offers,” according to David Dean, Arsenal’s former vice-chairman who appointed Wenger in 1996. “I personally had calls from various people yesterday, saying, can I speak to him? He won’t be short of offers from clubs,” he added. Chinese Super League clubs are also lining up offers for Wenger, one such offer from China reportedly offered Wenger a £30 million-per-year deal from an unnamed Chinese club in February 2017 which he turned down before signing a new two-year contract with Arsenal. Arsene Wenger is unlikely to go on a sabbatical when asked by reporters if he would replicate the one-year break Pep Guardiola took between managing Barcelona and Bayern Munich, he said: “It’s long, 365 days”. The number of top European clubs interested in Wenger, most especially those playing in either the Champions League or the Europa League, is unknown and those clubs are unlikely to show interest until the end of the season when current managers will depart and replacement would be needed. However, one thing that is looking increasingly certain is that Arsene Wenger won’t be retiring any time soon. Even with the sadness and emotion that leaving Arsenal after so many years has invoked, Wenger was willing to discuss those already been mentioned as his replacement and he spoke positively about former Barcelona manager Luis Enrique and also his former captains, Patrick Vieira and Mikel Arteta.